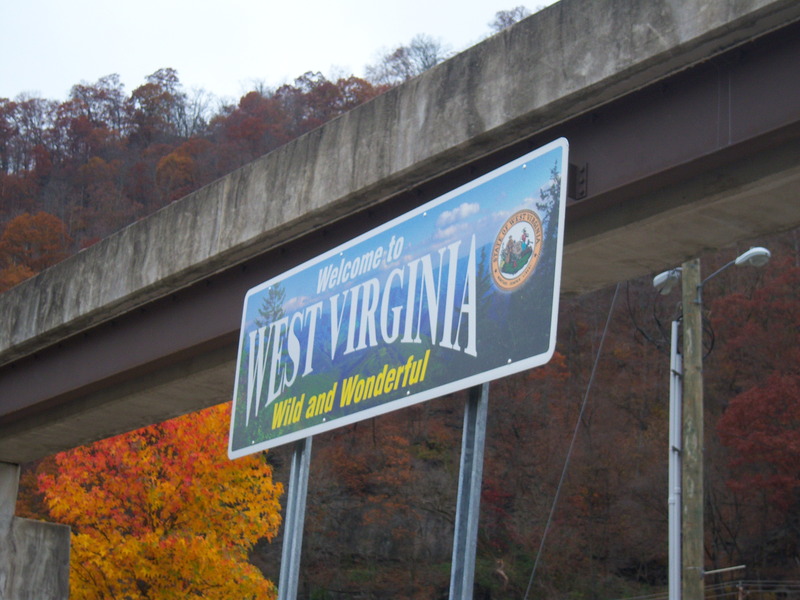 The above picture is how many people are greeted into WV for the first the first time. Do you think that this is what they expect to see in a Wild and Wonderful land? 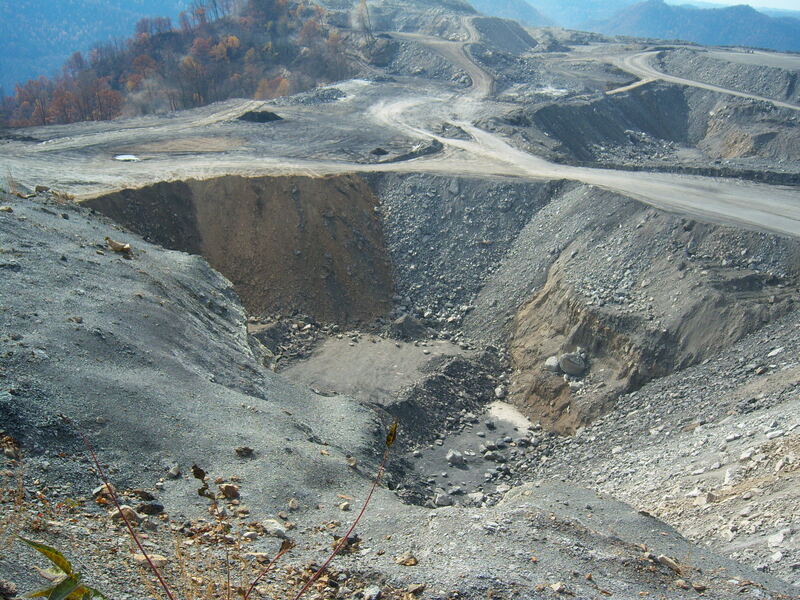 On November 6-9, Christians for the Mountains and Restoring Eden: Christians for Environmental Stewardship put on the event Shoutin’ For the Mountains, a Mountain Top Removal Coal Mining Witness tour. We were very fortunate to have a wonderful group of around 30 students from Christian Colleges all over the country. Calvin College, Cleveland State University, Eastern University, Grace College, Northern Illinois University, Spring Arbor University, Trinity College and Waynesburg College were all represented by committed, passionate students that are now ready to be advocates for the Appalachian Mountains and share their experiences with the world. A High School youth group from Morrow Memorial United Methodist Church in Maplewood, New Jersey also got the chance to join us for part of the road trip throughout the southern coalfields of West Virginia. It was a very action packed and educational weekend. By meeting with a variety of community members and listening to their struggles, the students got to experience many of the devestating issues that that arise due to Mountain Top Removal such as poor water quality, health issues, and negative impacts on communities. The students also came away with a knowledge of the history of coal mining and union struggles in West Virginia. Participants visited Kayford Mountain, Coal River Mountain, Prenter, Sylvester, Whitesville, Marsh Fork Elementary School, Blair Mountain, Rawl Church of God, Red Jacket, and Matewan. 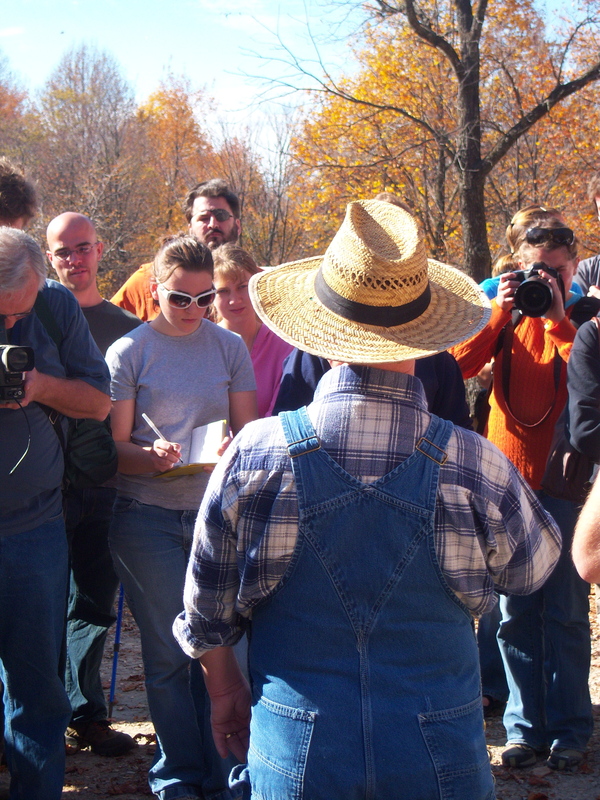 The students now have a deeper understanding of how Appalachia is involved in America’s energy consumption and have made new connections as to how that pertains to their faith. Now every time they flick on a light switch, they will remember those communities and individuals that pay the high cost for energy in America. 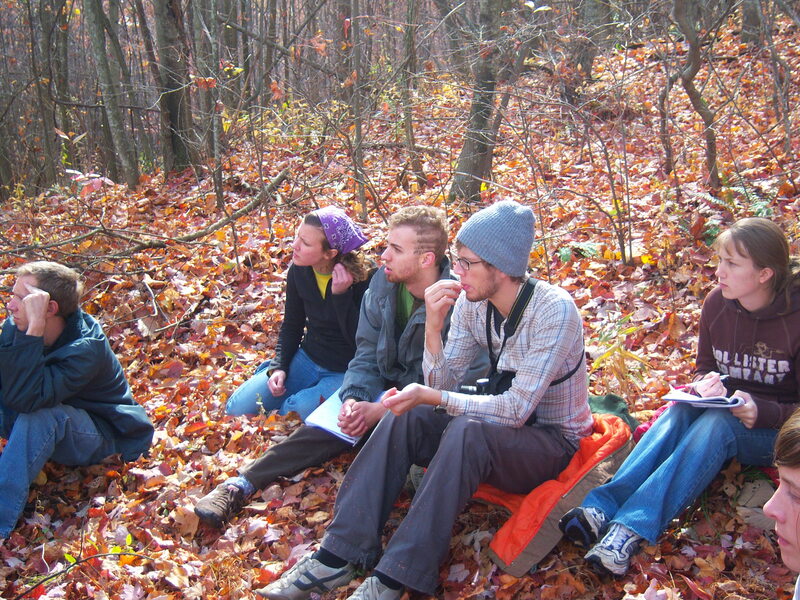 By the end of the trip, many of the students were already developing plans of action to take back to their colleges and get more people involved in the struggle to stop Mountain Top Removal and protect coal field communities. It was wonderful to see a group of passionate and committed students that spent a weekend delving in to a rich cultural area that is often misunderstood and overlooked. Especially in an important time in America’s history where the political landscape is changing and open for new directions, it is great to see that a new generation of advocates for the mountains is springing up and working on how to protect and preserve the Appalachian Mountains, people, and way of life.